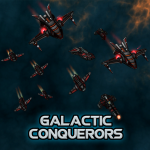 Galactic Conquerors big update and Steam launch! It's finally here, time for Steam Early Access launch! Tons of bugs have been squished, graphics updated and performance improved. So let’s go directly into what has changed. Let’s talk about mechanics and performance first. Our coders took a dive to the past and trimmed up some of our old code, which was making some things slower. The game now utilizes cores and threads better, speeding up the various calculations it has to do. Possible memory leaks are handled more efficiently, which reduces lag spikes and FPS drops. Effect culling has been taken into use, so at longer camera distances smaller effects will not be shown. Players can fiddle with these settings from the menu. Some VERY basic balancing has been made in regards to unit costs and damage. But don’t expect a balanced combat experience just yet, as skills and other stats will still be worked on, especially with the third faction (Nyads) on the way. Graphics have gone up a notch or two. 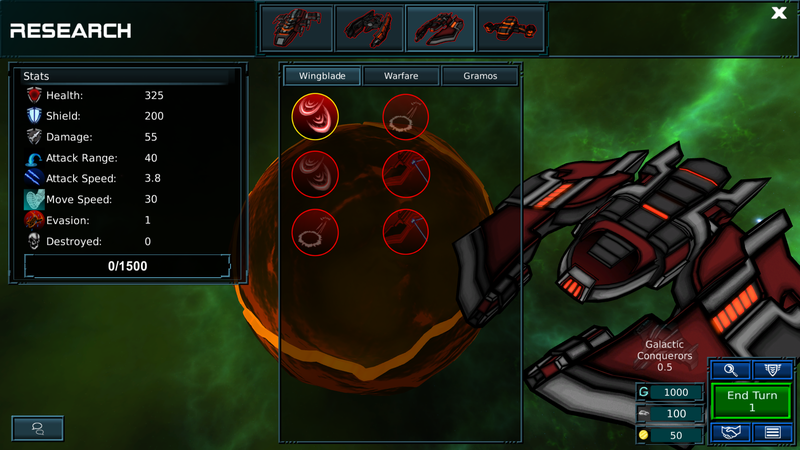 Ship models have new shaders, and the entire Gramos race got a new look along the way as well! Many skills have gotten their effects, though there’s still room for improvement. We’ll keep adding them as we go on. Planets have new looks and shaders as well, though their final look is a work in progress. All ship models now use LODs (Level of Detail), which improves performance at longer camera distances. The entire user interface has gotten a new, finalized look. It has whole new textures, and some animations were thrown in with them. 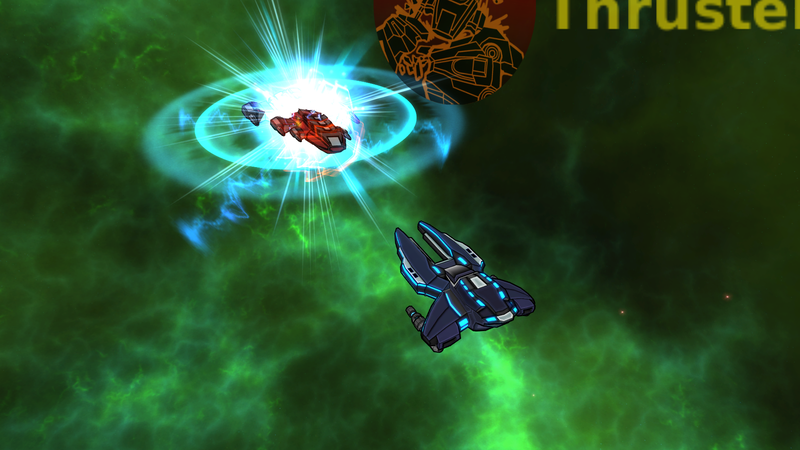 Speaking of animations, all ships have gotten an idle floating animation to add a bit of life to them. Skill and attack animations may follow at a later time. Words alone cannot explain, let alone show all the changes, so here’s a bunch of updated screenshots from Galactic Conquerors! More are posted on our Steam page. Planetary view with its finished graphics. You can see an orbiting army floating by the planet. Many skills have gotten their effects. Kaboom! 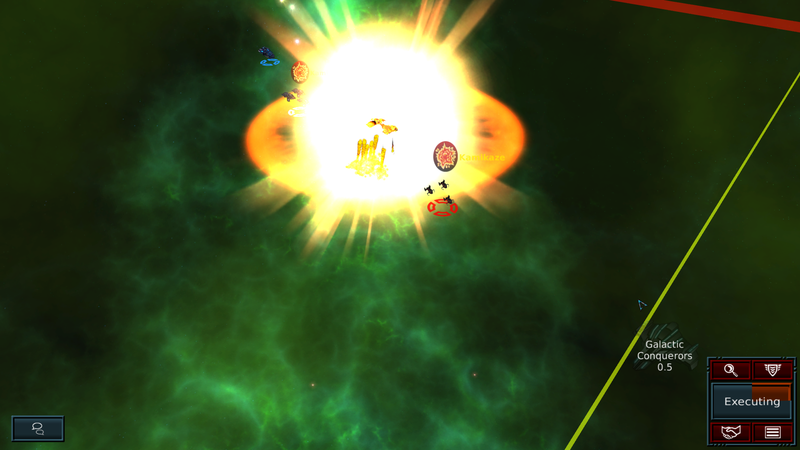 This is the epic explosion that a few Gramos Probes are able to produce. More skills in action. The skill pop-ups indicate what units have been affected by them. We'll work on those further in the future. 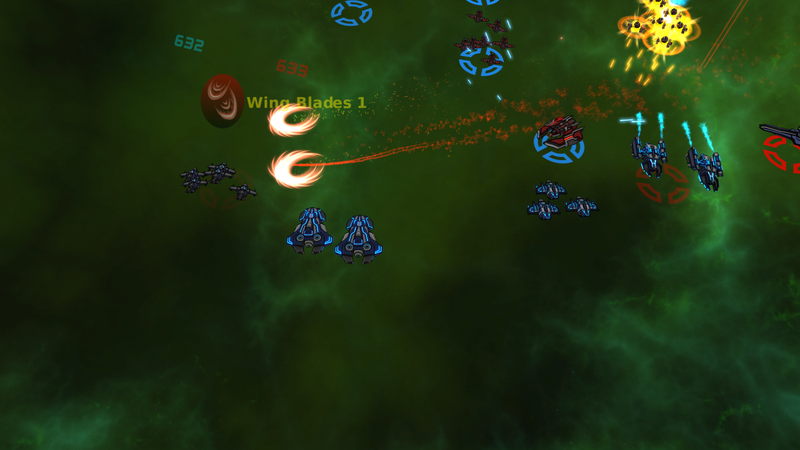 The Gramos Bladewing Commander launching his glaives to slice and dice his enemies! Commander face-off! Not even Plasma's Prismatic Orb can stop Demolisher's Thruster Charge. Commander skill research has gotten new graphics and now displays their stats neatly. The Commander icons themselves have been renewed as well. 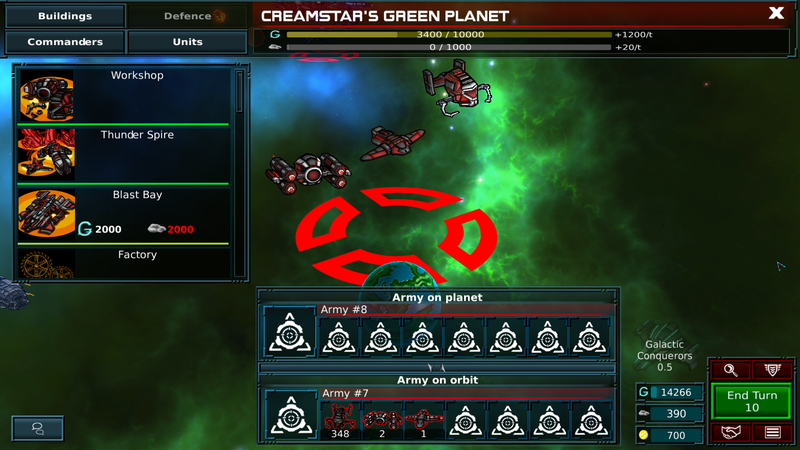 An improved tutorial map now guides the players through the basics of Galactic Conqerors. We'll hold your hand at first, but then you'll get to try out everything for yourself! We promised you a prettier Galactic Council, and here it is! Though Alliance Trade looks disabled here, it is already implemented into the game. So now players can trade their resources either with allies, or the Council in order to get what they need. 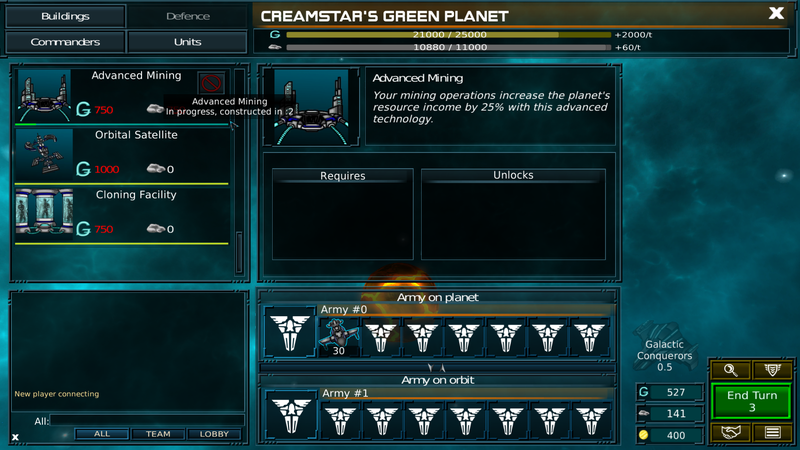 Last but not least, another planetary view that demonstrates our new building and unit descriptions, as well as tooltips. We've sprinkled tooltips throughout the game to give the players useful information. More usability updates will no doubt follow in the future, though. We’ll be monitoring the Steam launch and try to keep up with the bugs and improvement suggestions that you guys will hopefully point out to us, and help us improve! We do, of course, have more features planned as well. We’ll be adding in bounties, which is mostly for the fun of bigger multiplayer games. 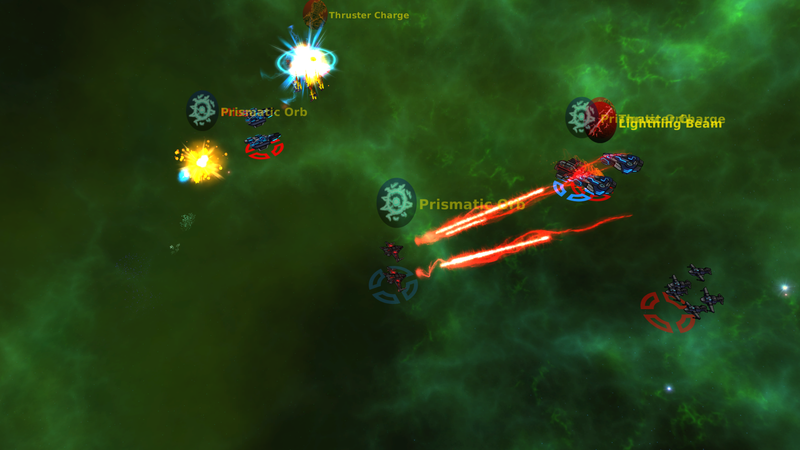 You’ll be able to put a bounty on armies of other players, to turn them against each other! This way many players can turn on a powerful army and profit from it. Setting them isn’t free though, announcing a headhunt never is. Say you place a 10k bounty on someone. That 10k comes from your resources, and players who take down the wanted army will split it. It’s expensive resource wise, but you will have evened out the game and perhaps bought yourself some breathing room from your other opponents. Another important feature that’s coming up is bidding. 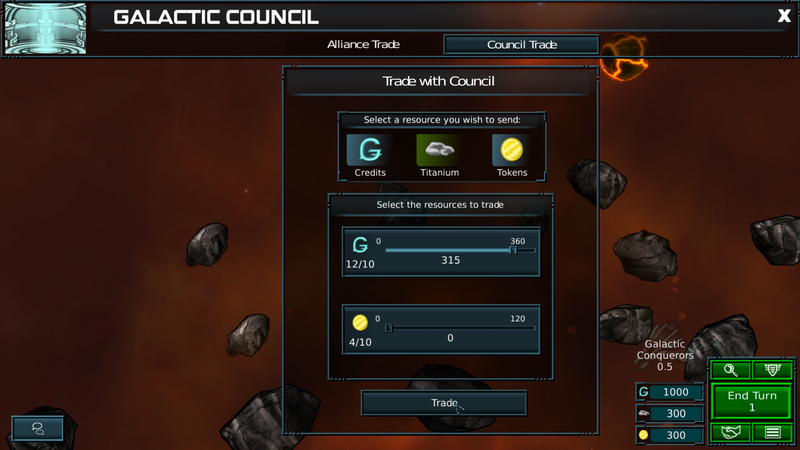 Galactic Council already allows you to trade with either them, or players that are allied with you. Next they’ll be offering different buffs and perks that help you on your quest to conquer the galaxy! These will include for example shield, health and damage boosts, increased resources gathered on the map, and so on. Bidding will be done in Galactic Tokens, and winnings shared according to bids. Biggest bidder gets +5% damage boost, second +3% and so forth. And finally mercenaries, the outcasts and rebels of the galaxy. They’re neutral armies of mixed factions that will fight for your cause for a bit of coin. They’ll be floating about, or wandering the maps. You need only hire them before your enemies will! If you’re lucky, you can get a more varied army for less resources than you usually would. As always, thank you for reading! Especially those of you, who toughed it out through this entire huge article. We hope to see you in the game and that you have a smooth, action-filled experience! 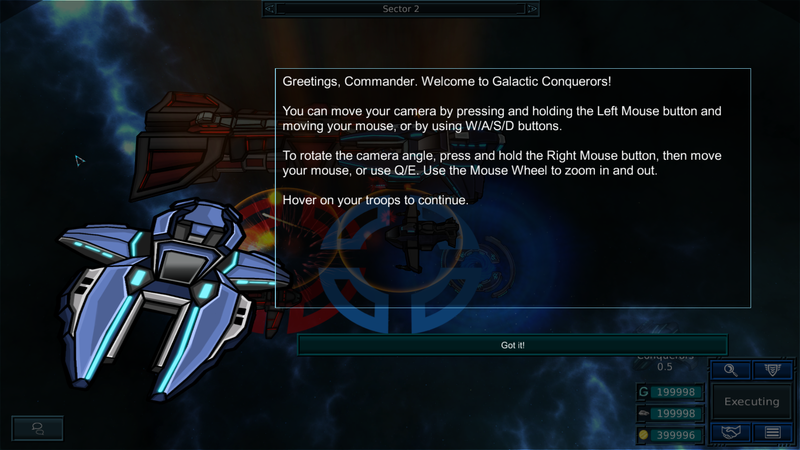 Galactic Conquerors Patch 0.57 is here with tons of changes and fixes. Check out what we've been doing! 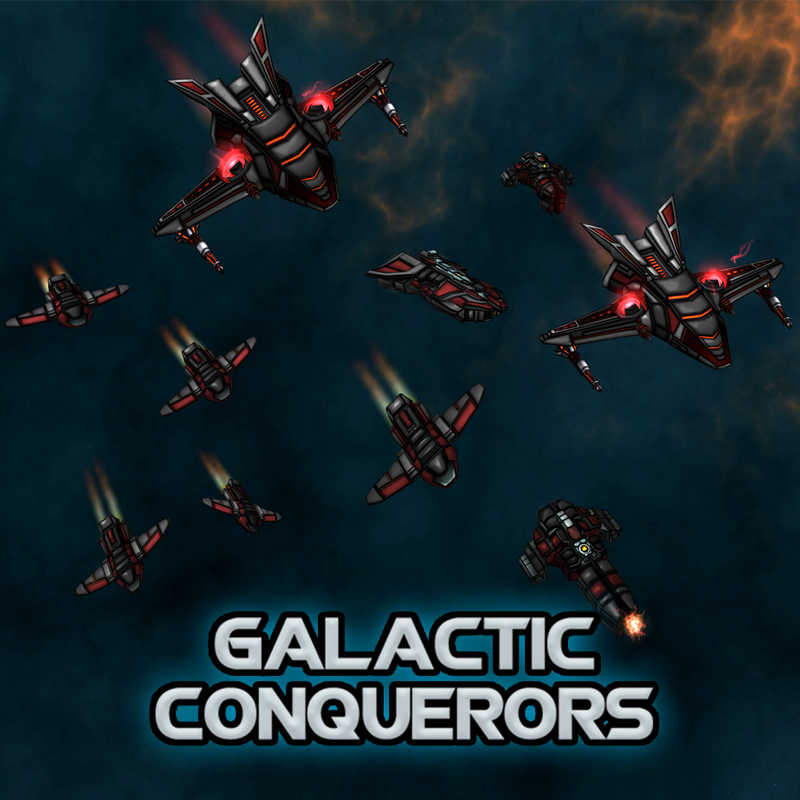 Galactic Conquerors now on Steam Greenlight! We bring you a quick update on the game progress, along with good news! We are now in Steam Greenlight, and votes are rolling in as we speak. We've updated the multiplayer demo 0.4d to respond the bugs that occured after the launch. Hey all! Are you able to launch the 0.35 version? We've had reports where players haven't been to launch the game using that version. We'd want to fix any problems for the 0.4d release that have come up since the last demo! Hmmm, I think I'll look into it. May I have permission to record a Let's play od the demo? :D I'll letcha know when I get some time to play! (Busy busy!) thank yah! How do i launch the game? I found no .exe inside the folders? With this combination you'll be able to take off the opponent shields before the unit's in close range and when the opponent's in the close range, destroy the opponent with your ultimates and other units. The AI has quite a large advantage at the moment, but the issues will be fixed for the next demo that'll be released here in IndieDB. In the upcoming version we hope to introduce skills for units and commanders that'll give you more possibilities to counter your opponents. Thank you :) , I believe we've made the game great. We'll be launching gameplay videos and images in couple of weeks and you're able to look more deeply to the inside of the game.